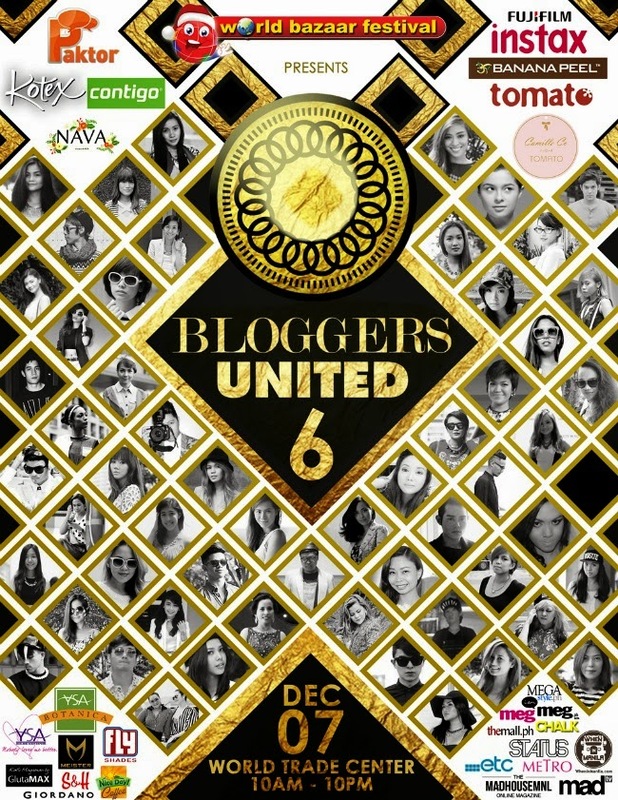 It's time for the 6th installment of Bloggers United!!! 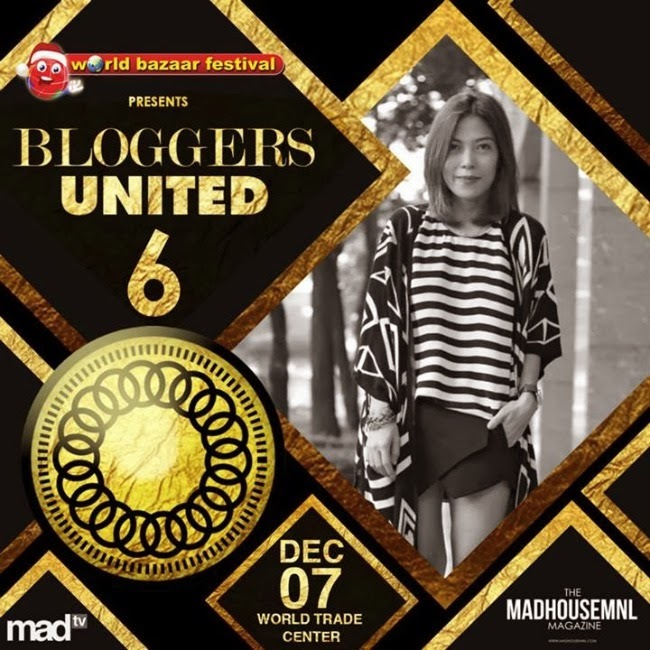 Join me and fellow beauty and style bloggers for a day of fun-filled shopping and bonding, can't wait to meet you all again (this time I hope to not feel tooo overwhelmed and remember to bring a camera myself :P)!!! This year I'll be selling lots of goodies both used and new from Zara, Romwe, Topshop, Maybelline, Body Shopm NARS and a lot moooore at super cheap prices. Hope you can come and support our charity. Don't forget to bring old topys for Red Cross too if you can.